A clean and simple take on a classic ball cap. Made from a classic cotton twill and finished with a removable logo pin, the Elevation Ball Cap works in any occasion. A clean and simple take on the classic ball cap. 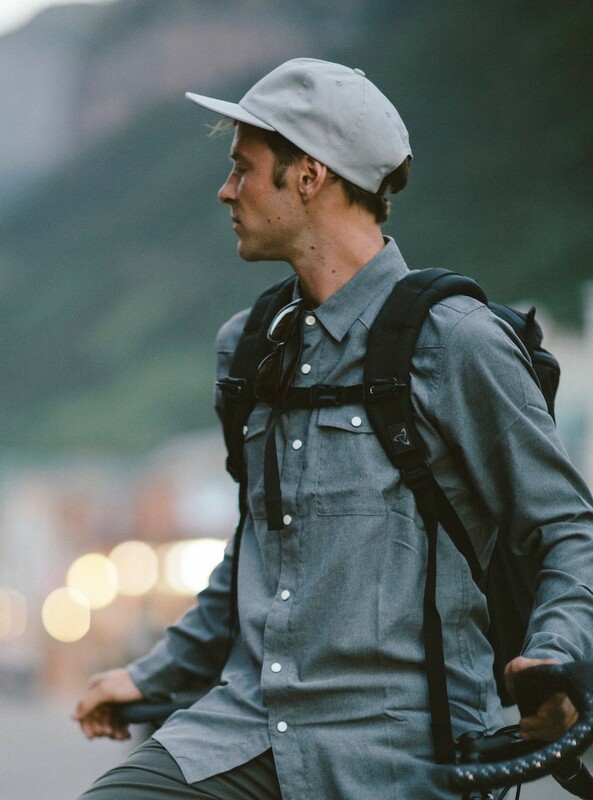 Custom designed by Western Rise the Elevation Ball Cap is cut from a 6.5oz cotton flat twill. The back features a self-embroidery logo and a leather strap with metal closure. The front is finished with removable soft enamel logo pin. Hat is unstructured for better pack-ability. Made in Mexico in limited quantities. Great fitting hat with excellent details. The pin is an awesome touch and the hat fits my big head perfectly. A portion of the proceeds from this item supports Western Rivers Conservancy and 1% For The Planet.